The Funfair has come to Coll and there’s no admission fee. For one night only, Nic’s Burger Van is back! 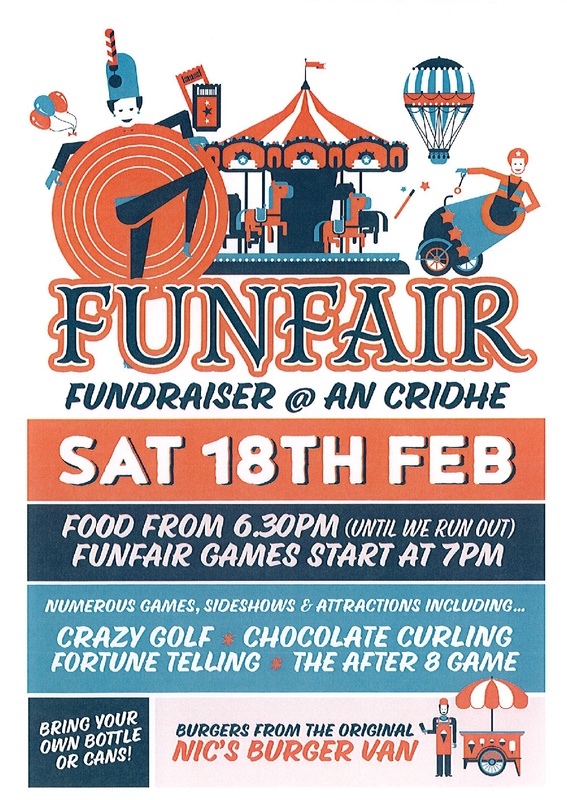 Join us for this An Cridhe fundraiser. No admission fee.